If you are just coming here for the first time, welcome! This is where you can view all my FB Live Videos easily in one place in the playlist below. I still can’t believe I did this, but I “came out” with my fertility story on facebook live. I still remember how nervous I was that morning when I woke up, knowing I told everyone I would do it. I almost backed out! Well, I’m glad I did not, because not only did it help my own healing by sharing my story after hiding it for so long but this site and resources would not be here either. After “coming out”, it has led me down a road I would never have imagined. I truly feel like this is my mission to help those that are going through similar struggles and make their lives better. 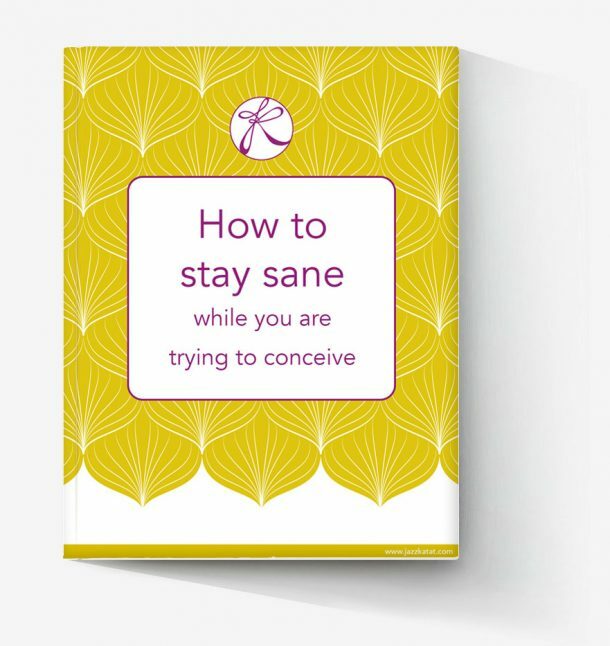 If you are reading this and are going through fertility struggles yourself, know that you are not alone and this is for you. I want to give you resources that I never had and wished I did. If I could make this time in your life even a little bit better, all my effort is worth it. View all the FB Live shows from the very beginning here on this playlist! Click on the upper left side tab to view the playlist of all the videos available. Thank you for supporting and catch me live to ask me questions or just say hi on Tuesday evenings at 9:30 pm EST.